Apples make for a great snack or lunchtime addition, but slices can easily turn brown. 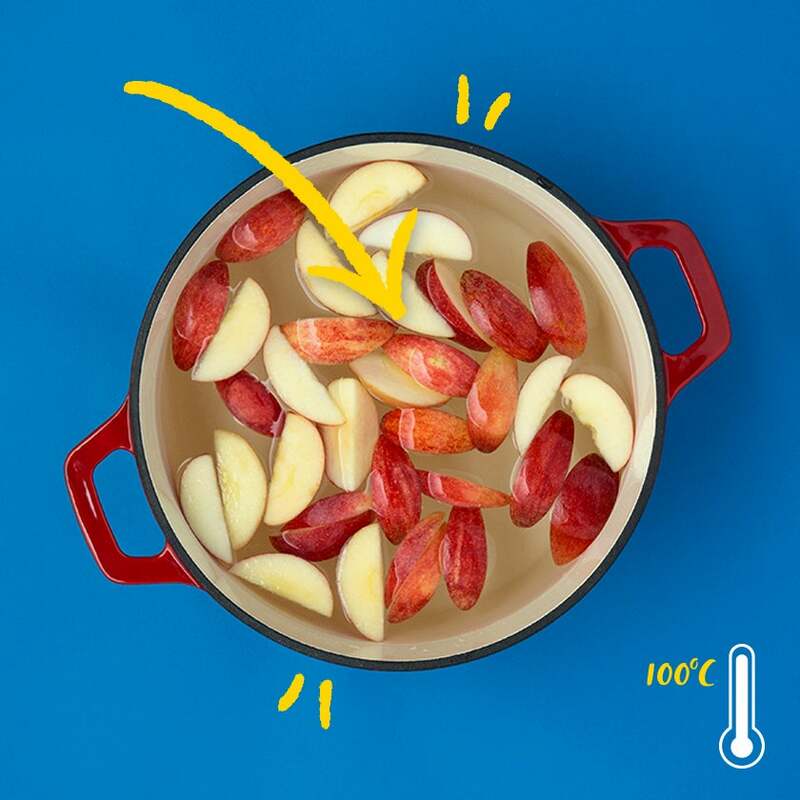 Below are some steps you can take to keep your apple slices fresh, along with the reason why the browning reaction occurs. When an apple is cut, oxygen is introduced into the plant tissue and a chemical reaction called oxidation occurs. Apples contain an enzyme called polyphenol oxidase (PPO). When this enzyme comes in contact with oxygen, it turns colorless compounds into a brown pigment called melanin. This process isn’t unique to apples. PPO is present in most plant tissues and browning by PPO is more prevalent than you might think. Coffee, tea, and chocolate all get their brown coloring from PPO browning. While the brown appearance isn’t necessarily a desired outcome of cutting into your apple, it’s still perfectly safe to eat. But if brown apple slices just aren’t your thing, there are several things you can do to prevent or reduce the PPO oxidation. Make sure you coat your freshly cut apple in syrup or sugar. This coating can reduce oxygen diffusion at the surface of the apple, thus slowing down the browning reaction. 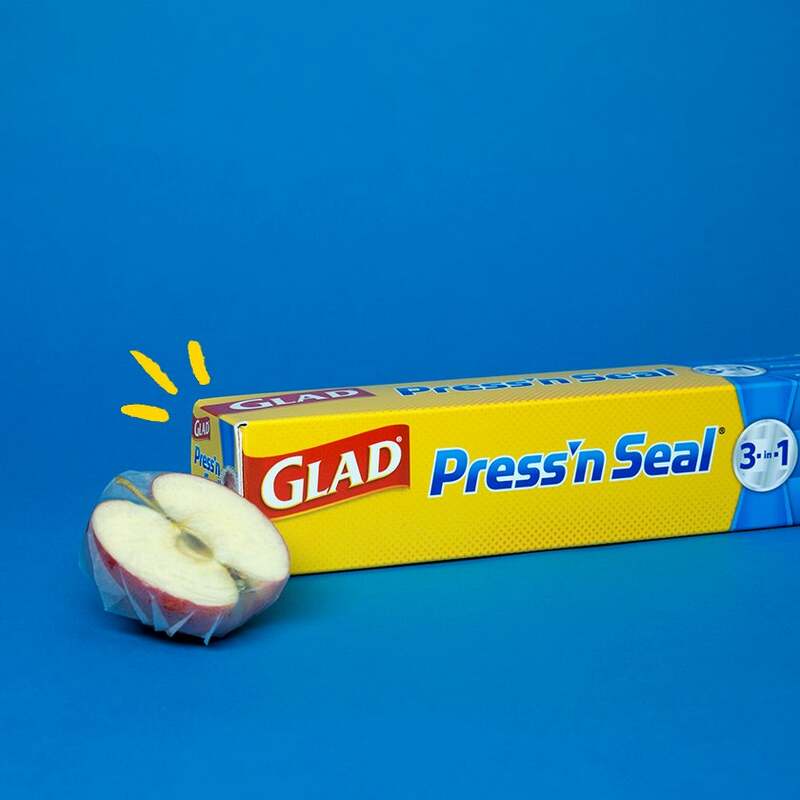 If you are storing an apple and including its core, cover the entire fruit with Glad Press’n Seal® wrap to reduce oxygen exposure to the surface of the apple. 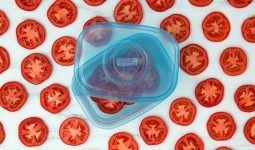 Apple slices can also be stored in with Glad Press’n Seal® by creating a pocket and pressing the wrap tight against the slices. 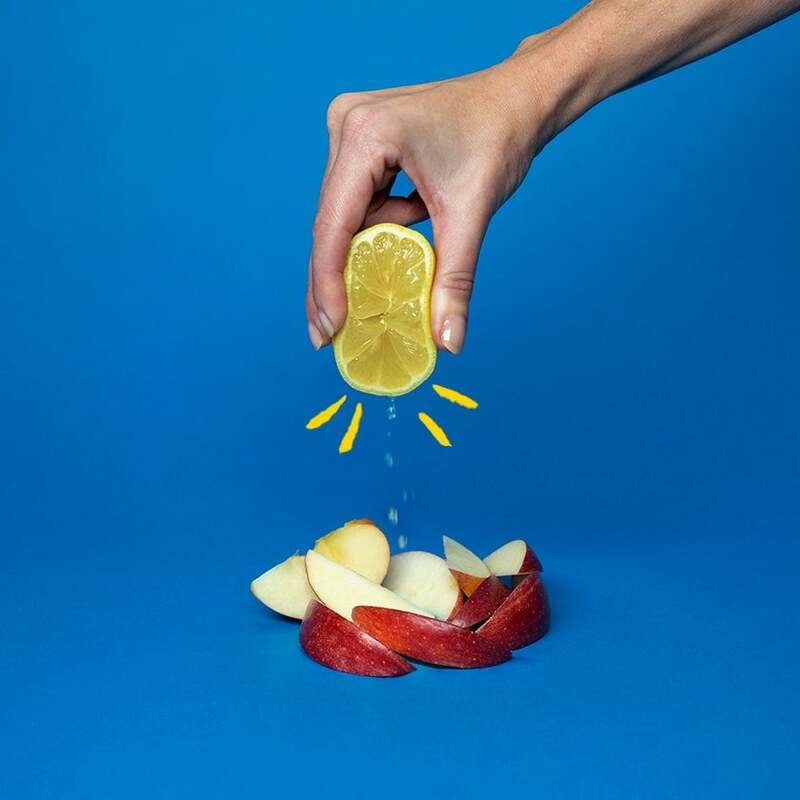 Adding acidic juices to your apples like lemon and pineapple juice can slow the enzymic browning of apples. The low pH the juice provides can cause PPO to become less active. Blanching your slices in boiling water for four to five minutes will nearly eliminate all PPO activity. 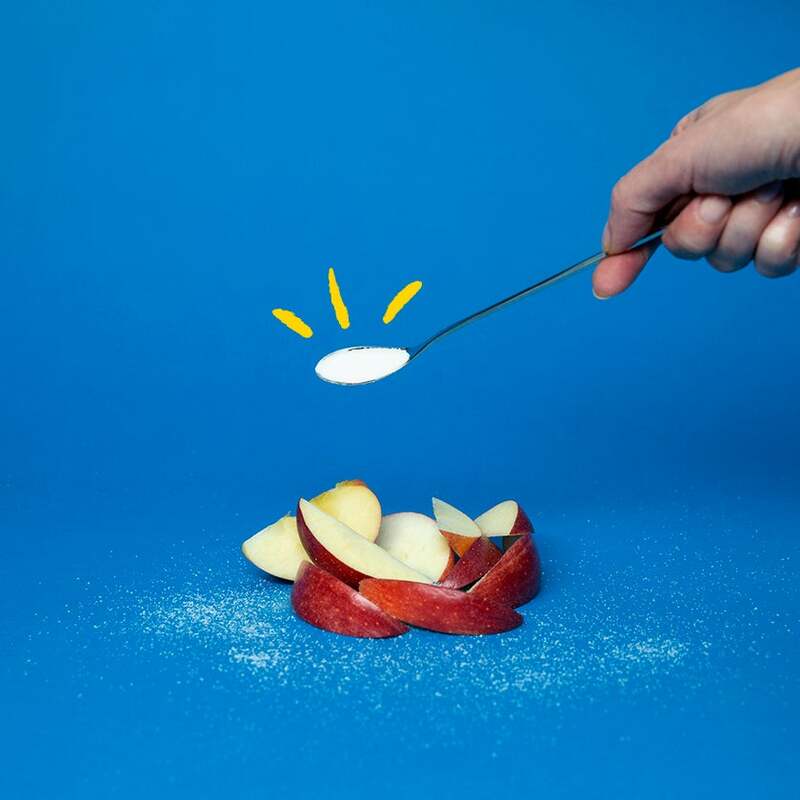 This tactic may be best for uses where the apple’s otherwise firm texture is less important, such as baking an apple pie. PPO activity is affected by temperature. Heat will eliminate PPO activity, but cold is the next best thing. It is perfectly acceptable to store apples out in the open in your kitchen, though refrigerating the apples will help to preserve them for a longer period of time in their whole form. Keep sliced apples in the refrigerator to slow down the rate of reaction. Creating the aforementioned Glad Press’n Seal® “pocket” works great for storing apple slices in the fridge, and will protect the apples from oxygen better than a standard container. Apples are not hard to find in local groceries throughout the year, but there’s nothing better than a seasonal, fresh-from-the-orchard apple. Savor the freshness by freezing apple slices for future use in applesauce, crisps, and pies. Before freezing, peel, core and slice the apples. Coating the slices in the aforementioned lemon or pineapple juice before freezing can also help reduce PPO activity. 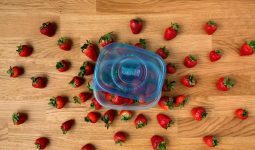 Store apples in your freezer in a container such as FreezerWare™ or a sealed freezer bag such as Glad Freezer Zipper Gallon Bags.